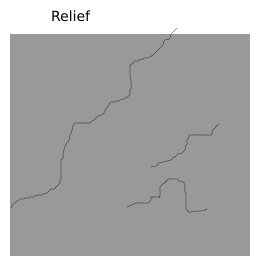 The problem is that I am generating several layers of tilemap, one for terrain, one for relief and one for trees. That is three scripts of these, of course for the relief and trees is much less complex, and alone for example, even the two together do not interfere almost anything in the FPS. 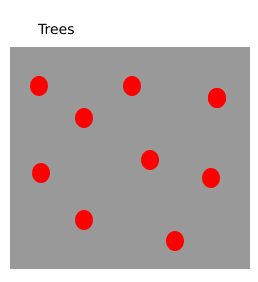 However, only generating with the above-ground script is already a big problem, and I generate only one minimum possible bit at a time, which is (1, 48) for when moving up or down, and (48, 1) when moving to the right and left, it is clear that there is the case of the diagonal movement, having to generate 48 + 48, which is the worst case. However, even only the 48 are already leaving the FPS bad, nor do I need to move diagonally to feel the FPS suffer. I would like tips to be able to optimize this generation, and if know any way to use only one algorithm to generate everything (terrain + relief + trees), or any help that can take me to a better way. 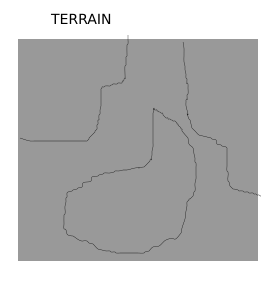 Terrains are large areas within large areas. Reliefs are crooked lines on the map. Trees are only points of a dirty noise on the map. If you say that it is slow even for 1x48 generation, ie the inner loop is run only 48 times, something is really wrong. Generating few random numbers and some floating point arithmetic 48 times is no big deal. What happens in this call? My guess is that whatever is happening in here (any rendering?) takes the longest. You could try to first generate all the new tiles and then update the world in one transaction. Also don't call parseFloat repeatedly if you can cache the value. Ideally don't work with strings at all, have all your hot functions take and return numbers. Procedurally generated 2d terrain for side scroller on Sega Genesis hardware? How to make my Diamond-Square-algorithm less 'random'?